After filling out their lucky numbers lotto players wait anxiously for the draw to see if they've won a prize or that once in a lifetime multi-million jackpot! At Giant Lottos you can view all lotto results directly from our latest results section. In this section, players have the option to look up results and check the winning numbers from as far as a month back. Players can have up to 18 months to check their lottery results and claim any winnings before their lotto tickets expire. Below is a list of lottery results pages where players are able to view their results from past lottery draws. 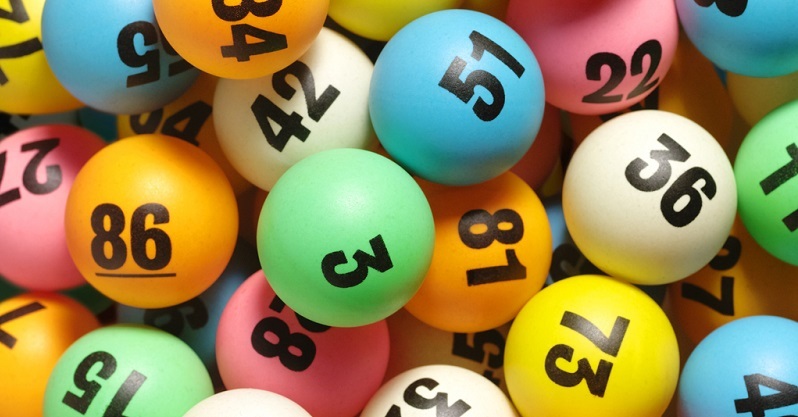 Players get to check their own lotto numbers from their Giant Lottos account, and can then compare their numbers to the official lottery numbers that are found in lotto results section below. Below is a list of some of our most popular lotteries and their respective results pages. Players can click on the click below to be redirected to pages such as the US Powerball results, EuroMillions results, Mega Millions results and all the rest of our lotteries. Remember that lottery results are published to the results page shortly after the draw has taken place, and the draw results have been confirmed. With our lotto results page, you'll never have to worry about missing a draw again, you'll have plenty of time to check to check your results after the original draw. View US Powerball results here. View Mega Millions results here.